The actor co-stars alongside Mila Kunis and Kate McKinnon in the new action-comedy, ‘The Spy Who Dumped Me,’ which debuted on August 3rd, 2018. Paul will also be involved in an upcoming eight-part series that tells the story of the romantic and creative partnership between Fosse and Verdon, exploring the hidden corners of the show business, the price of pursuing greatness and suffering inflicted in the name of art, set to premiere April 9th in 2019. 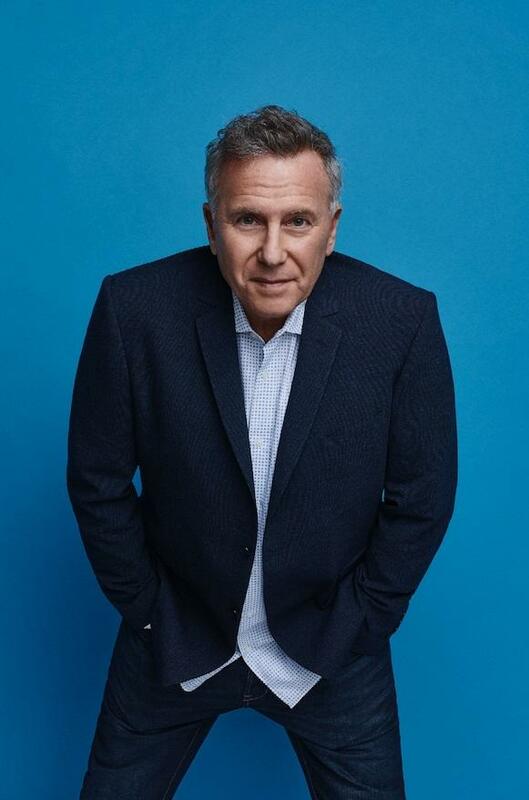 Reiser’s recent films include John McDonagh's “War on Everyone” with Alexander Skarsgard and Michael Pena, “The Book of Love” with Jessica Biel and Jason Sudeikis, “The Little Hours” with John C. Reilly and Aubrey Plaza and the Lake Bell-directed “I Do… Until I Don’t” with Ed Helms, Amber Heard and Mary Steenburgen.